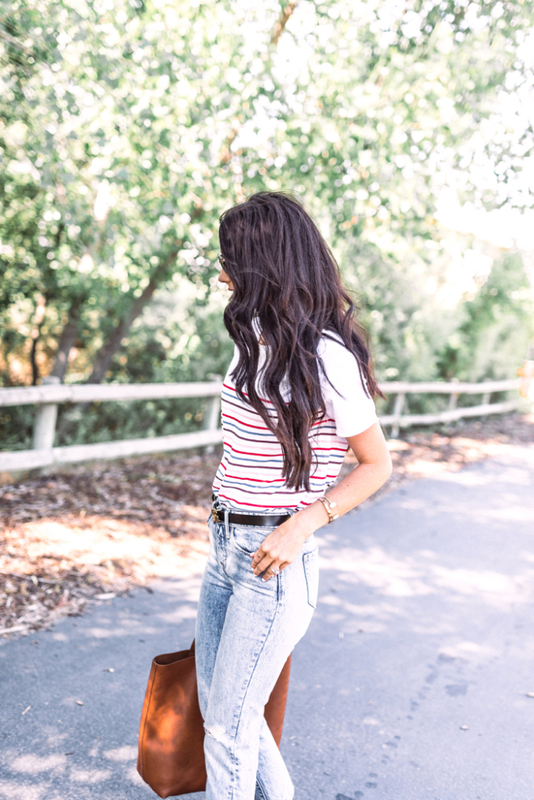 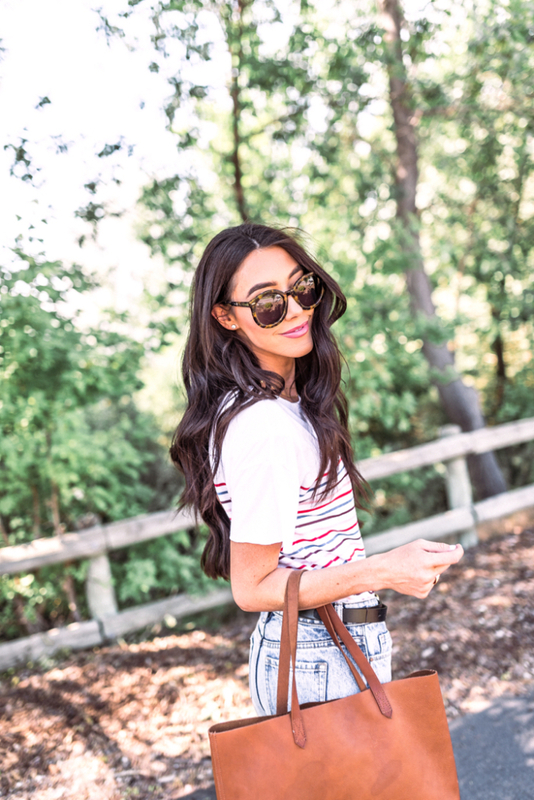 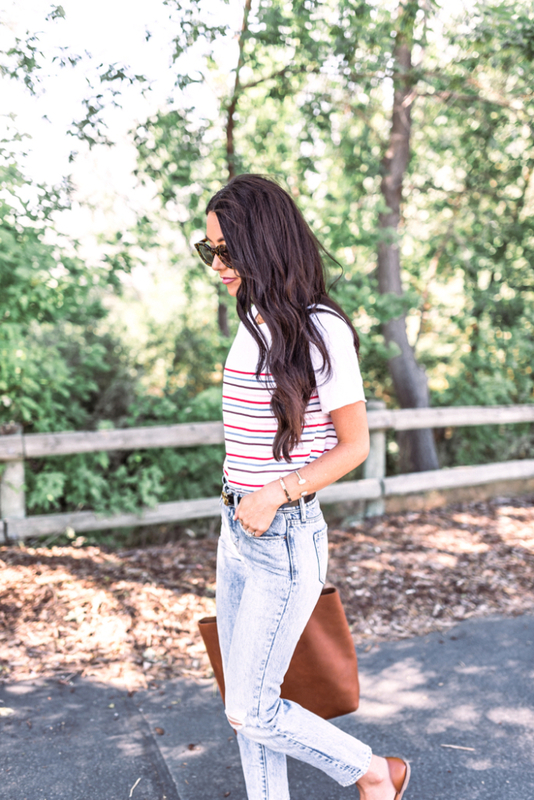 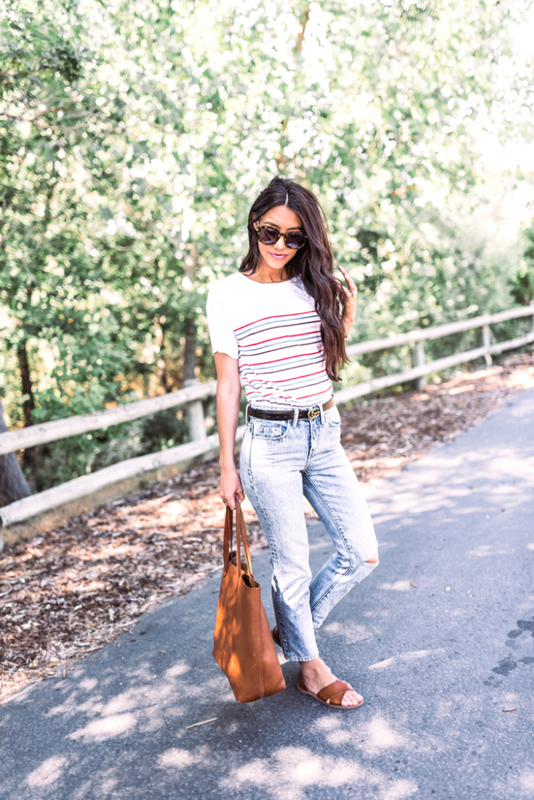 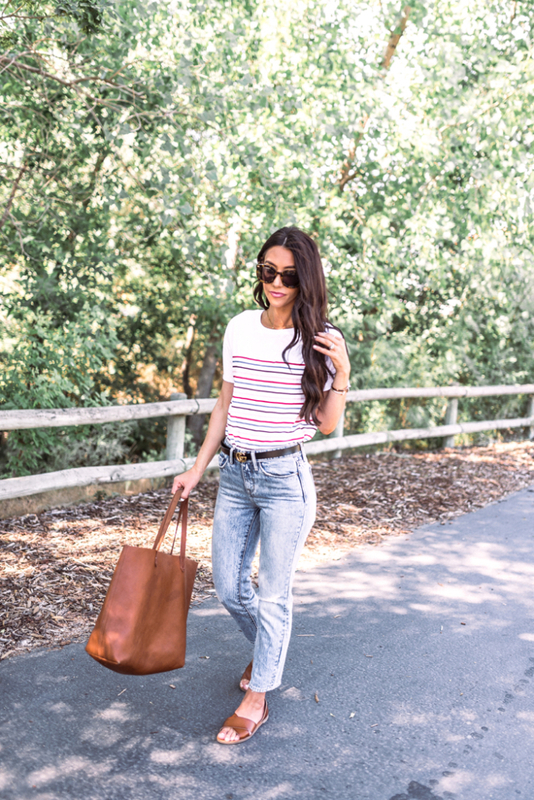 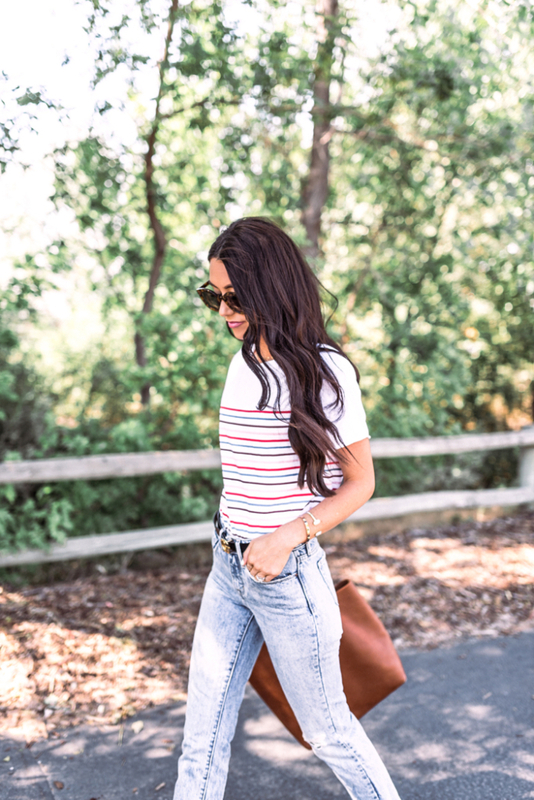 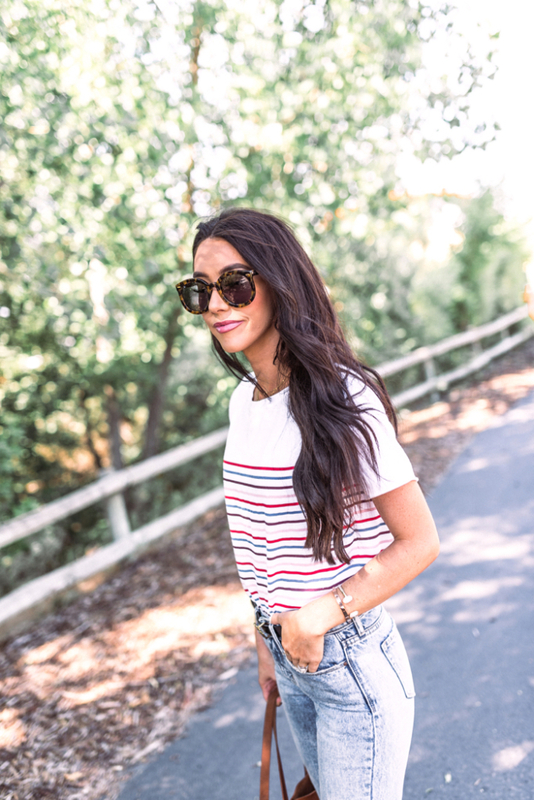 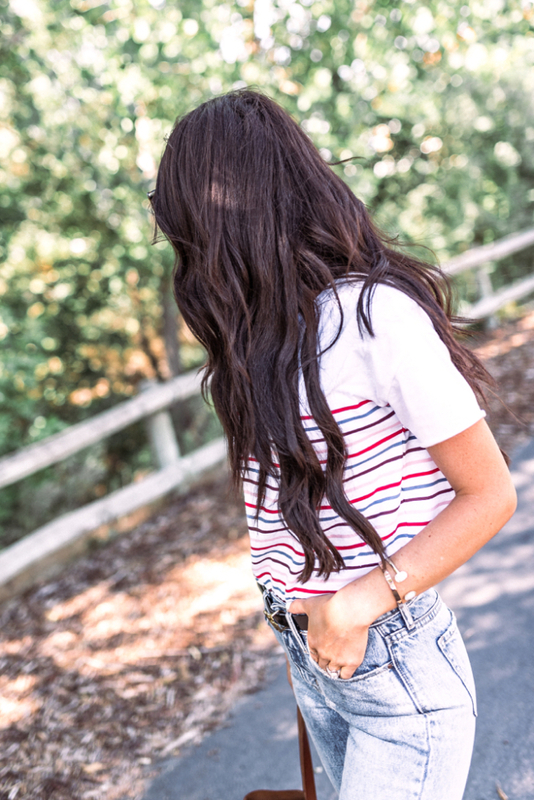 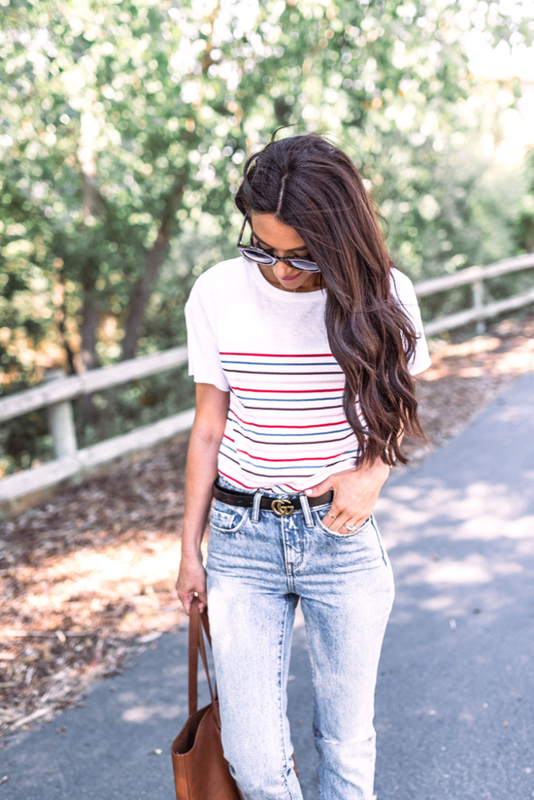 I love this easy stripe shirt! 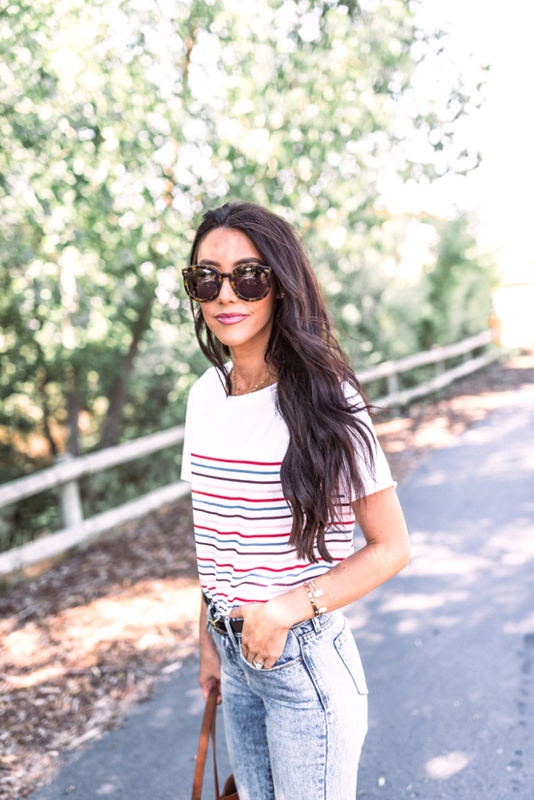 It’s so easy to wear with anything and has just enough color! 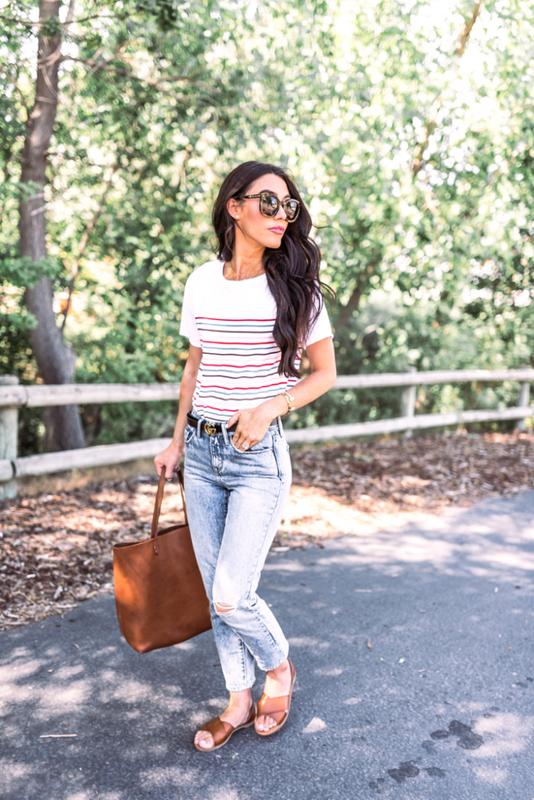 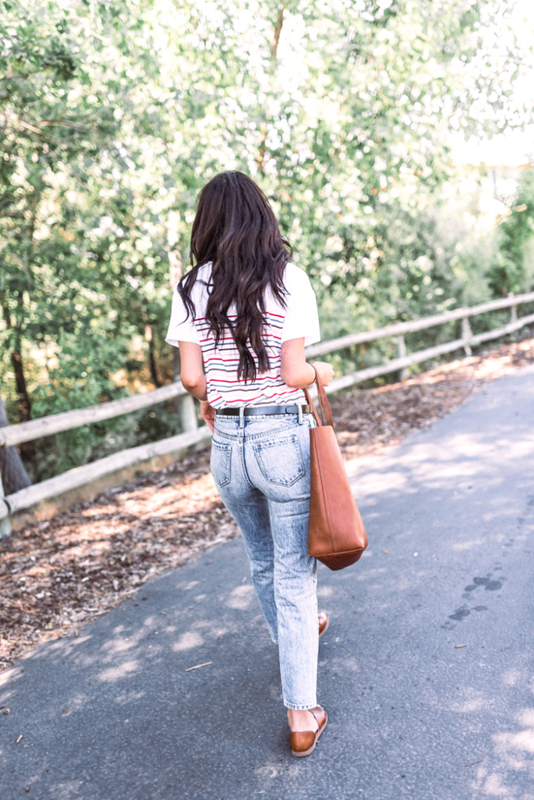 I’m also a huge fan of these jeans and they are on sale right now fro $54! 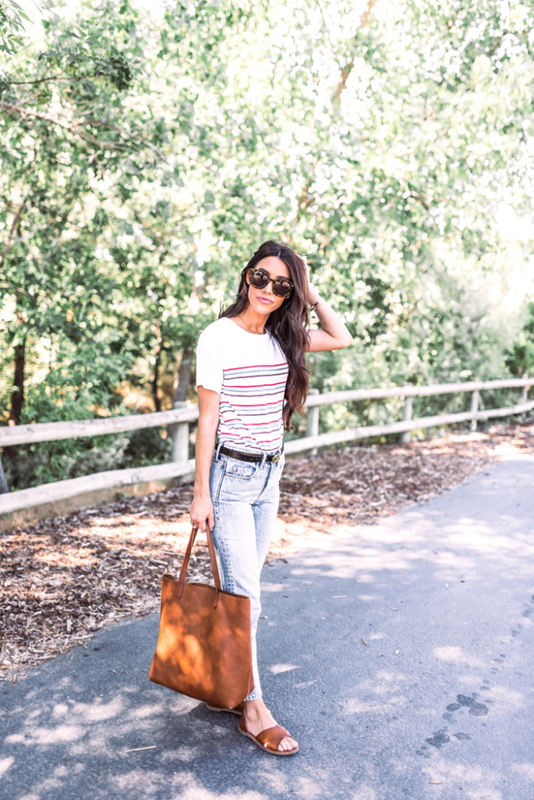 I paired it will my favorite tote that I use almost every day!